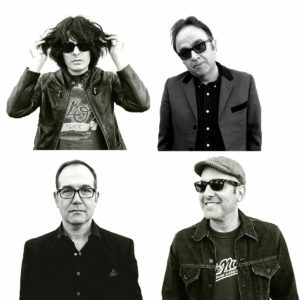 Teaming The Zeros’ vocalist Victor Penalosa with The Trebles’ guitarist Xavier Anaya, garage rock band The Phantoms released a full length on Rum Bar Records back in 2015. Tapping into various retro grooves and kicking off with the superbly trashy bar-room workout ‘Baby Loves Her Rock ‘n’ Roll’, the record was well received by the underground press. Two years on, the band reunited and recorded a bunch of no-frills cover tunes. Following their 2004 release ‘From The Land of The Shining Past’, Serbian black metal band All My Sins took a break. Not just an eighteen month sabbatical to regroup, but a full scale thirteen year break from recording. Think about that. A lot could happen in that time. 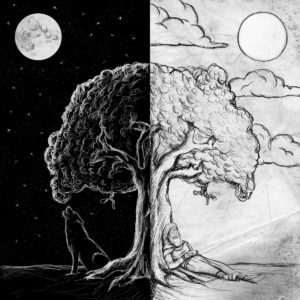 For All My Sins, the biggest change regards their recording budget and sense of vision; although only a four track EP, ‘Lunar/Solar’ dispenses with the demo sound that hampered the band previously and presents four well recorded pieces that, when heard together, very much feel like a song cycle. A heavy, cold and confrontational song cycle, but a cycle nevertheless. Following their four much celebrated appearances at the Star Shaped Festival, the recently reformed Sleeper announced a headline show at London’s Shepherd’s Bush Empire scheduled for December. Very much gathering momentum, Sleeper have now confirmed a run of live dates for next year. Details of dates and venues can be found on the poster below. 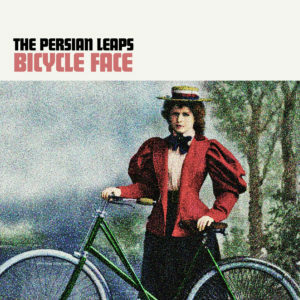 Hailing from St. Paul, Minnesota – once home to the legendary Husker Du – indie rock/power pop act The Persian Leaps can be expected to come with a certain level of musical pedigree. Across four EPs, released between 2013-2016, they’ve more than proved themselves. Having already honed a great sound that takes elements of the most melodic Huskers, early R.E.M. and Let’s Active, their first four releases potentially sets them up as the greatest 80s college rock band that never was.